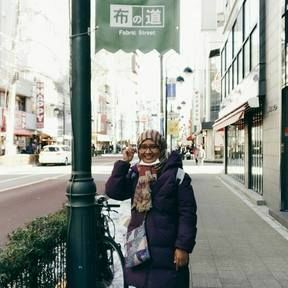 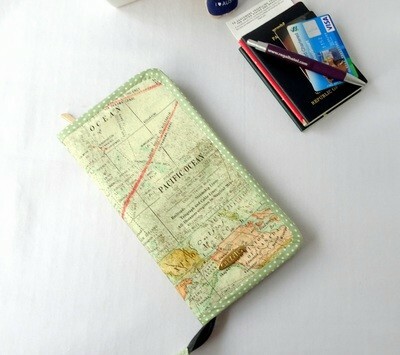 Traveling with Family or moving abroad means you have to carry a lot of travel documents. 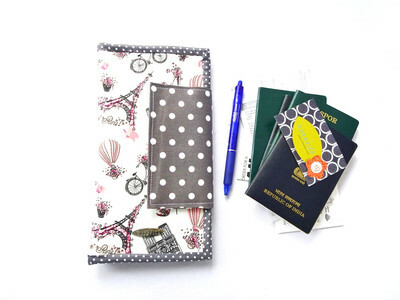 Chezvies Family Passport Wallet is designed to help you be organized even when you're not traveling. 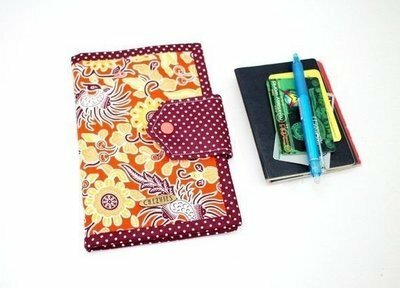 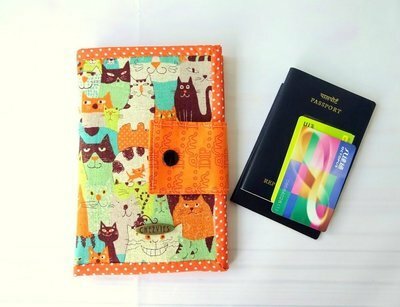 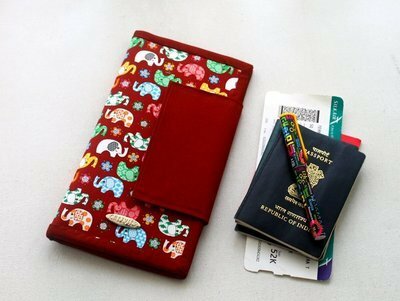 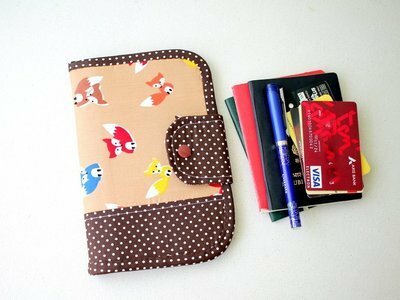 Passport Wallets shown in here can be CUSTOMIZED (i.e: Different Fabric, Different Fabric combo, less pockets, additional pockets, etc). 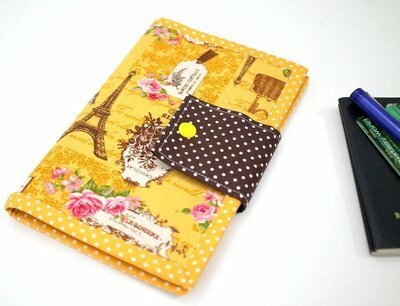 Check @chezviesfabs on Instagram for fabric option!